Ninety-five percent of society will be dead broke or in debt by the age of 65 simply because they did not plan right. They procrastinated. This means that the odds are against you unless you position yourself to beat the odds. Statistics show that the trend in retirement is heading in an alarming direction. The United States is gradually raising the retirement age to 67. Canada is gradually raising the retirement age to 69. What does this mean? More and more seniors are finding that they do not have enough money to survive solely on their pension plan and feel they need to continue working. 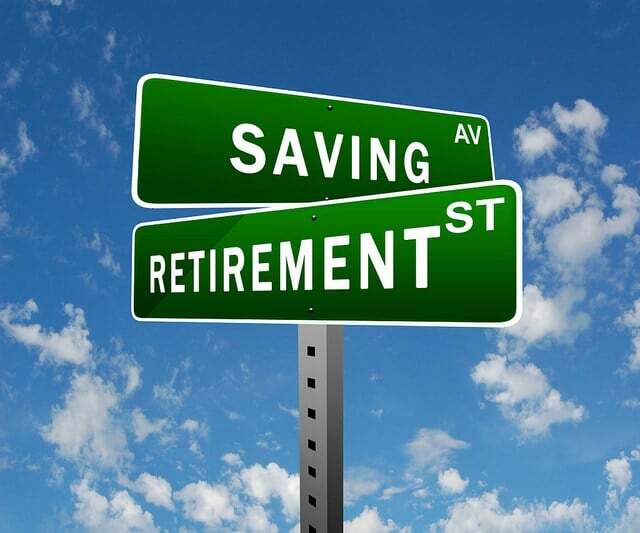 Most financial advisors recommend that you should have saved approximately 70-80% of your pre-retirement income. A study published on Oct. 1st, 2008 conducted by careerbuilder.com showed that more than half (55%) of workers were living paycheck to paycheck, a jump from 42% since December 2006. The research found that 80 per cent of workers saved $100 or less a month and about 30 per cent saved nothing at all. In addition, 24% of workers say they would need an extra $250 to $500 per paycheck to be able to live comfortably. One in five workers say they work more than one job to keep up with their monthly expenses. 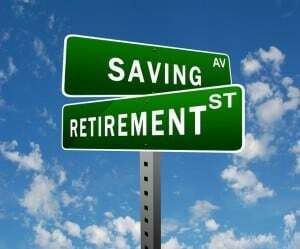 The most alarming statistic of all is that more than 60% of workers say they do not participate in any kind of retirement plans! For those who don’t take part in any retirement plan the following information shows what they will have to look forward to unless they decide to start making changes in their life right away. If you would like to increase your retirement income connect with me here.